Lou Reed, who died in 2013, was best known to the general public as the grumpy New Yorker in black who sang 'Walk on the Wild Side'. To his dedicated admirers, however, he was one of the most innovative and intelligent American songwriters of modern times, a natural outsider who lived a tumultuous and tortured life. 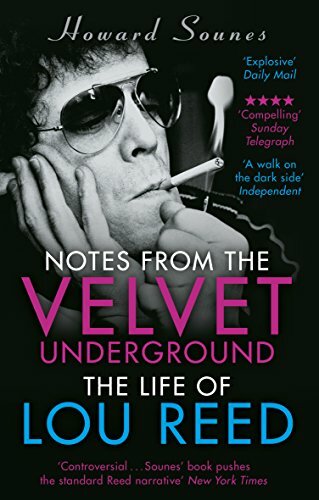 In this in-depth, meticulously researched and very entertaining biography, respected biographer Howard Sounes examines the life and work of this fascinating man, from birth to death, including his time as the leader of The Velvet Underground - one of the most important bands in rock'n'roll. Written with a deep knowledge and understanding of the music, Sounes also sheds entirely new light on the artist's creative process, his mental health problems, his bisexuality, his three marriages, and his addictions to drugs and alcohol. 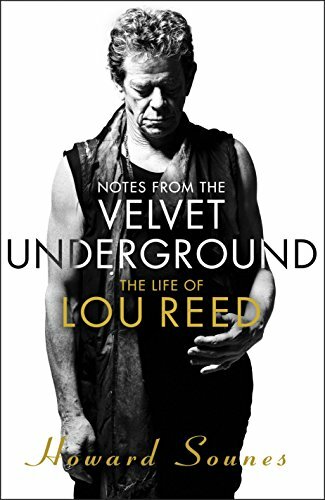 In the course of his research, Sounes has interviewed over 140 people from every part of Lou Reed's life - some of whom have not spoken publicly about him before - including music industry figures, band members, fellow celebrities, family members, former wives and lovers. This book brings Lou Reed and his world alive.